Boutique B&B Bovien. 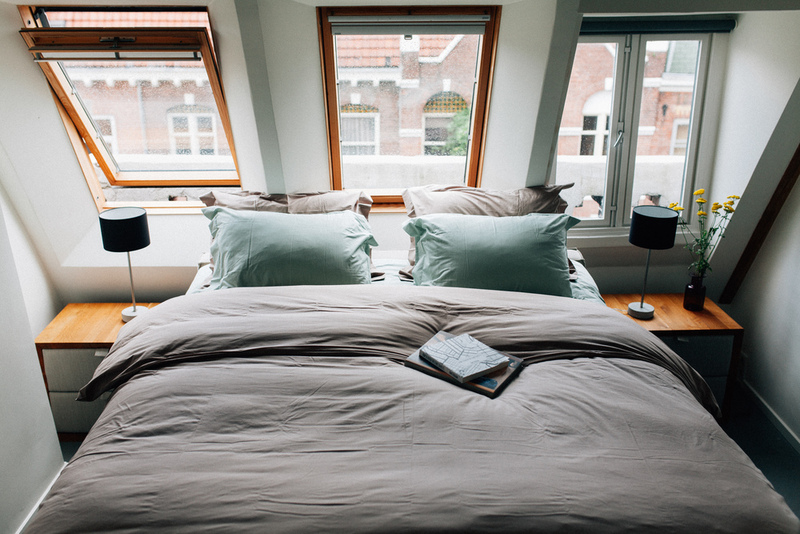 The perfect recipe for a stay in Amsterdam, the intimacy of your own home combined with the luxury and service of a hotel. 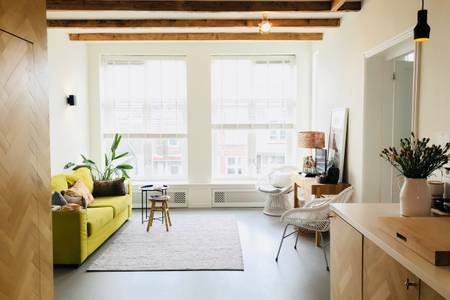 Bovien is a warm but spacious apartment with two double bedrooms and two bathrooms. It's beautifully decorated at the highest standards. The livingroom and dining area retains authentic details. Tall windows ensure lashings of natural day light. Whether you're staying with 2 or 4 people, you have it all for yourself. Both bedrooms include COCO-MAT kingsize beds with three layers of mattresses and fine bedding. 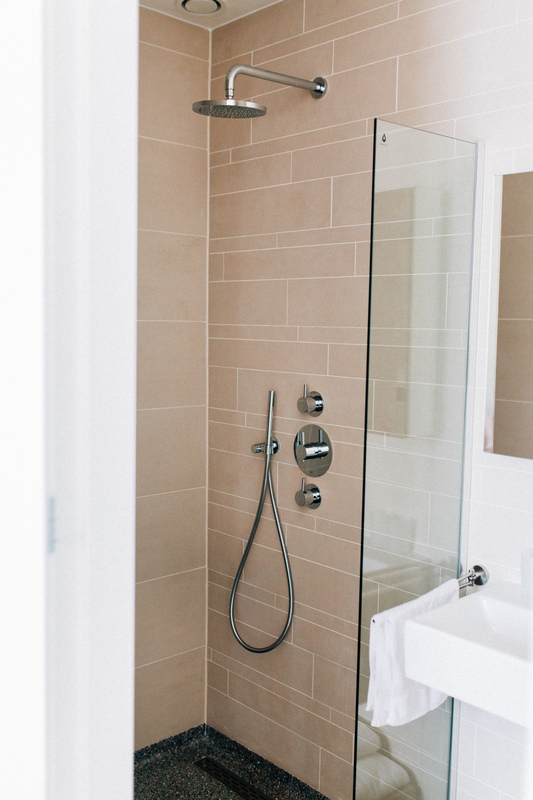 The ensuite bathroom is equipped with a rain shower and you could make use of Marie-Stella-Maris Natural Care products. The cosy balcony is overlooking the garden. Sit and relax, have a cup of coffee and think about what you're going to do in this fantastic city. 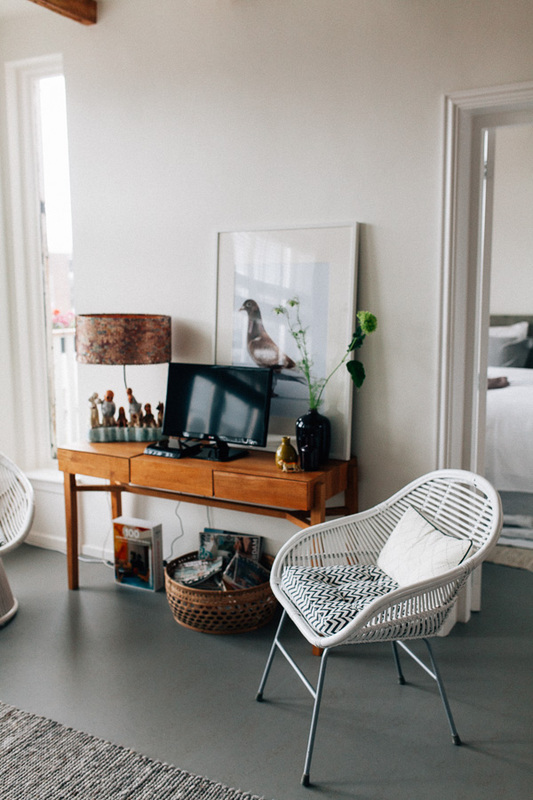 Staying at Bovien's gives you a unique experience and makes you feel like a local in Amsterdam. 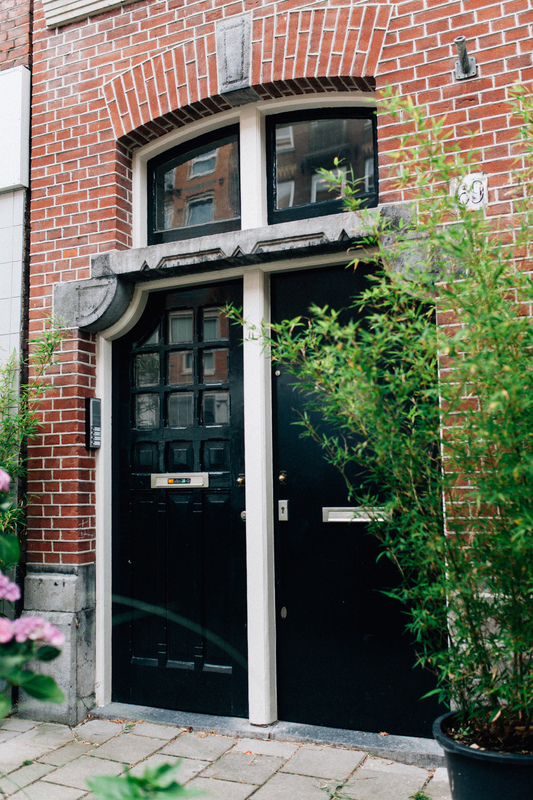 Boutique B&B Bovien is located in a quiet residential street in a historic building in the popular neighbourhood Oud-West in Amsterdam central area. It’s strategically located for both business and leisure travellers alike. You have a quick and easy access from and to Schiphol Airport, RAI and WTC. 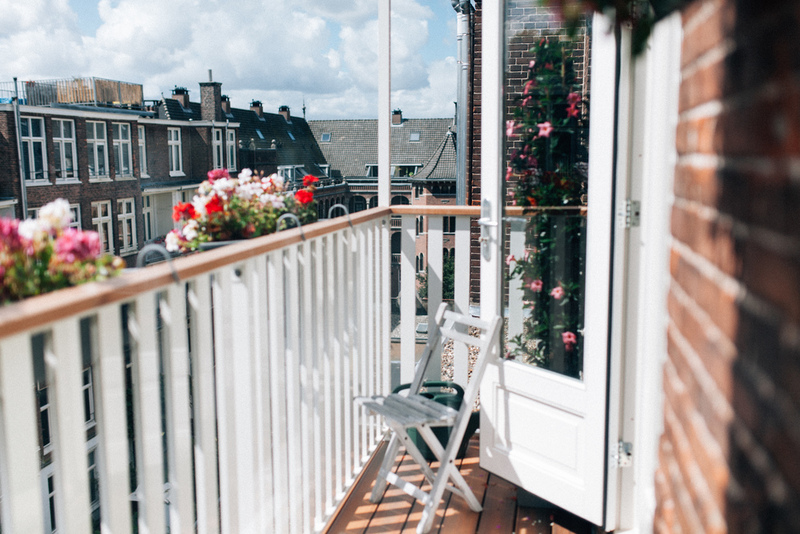 It's just around the corner of the Vondelpark and all main attractions are within walking distance. 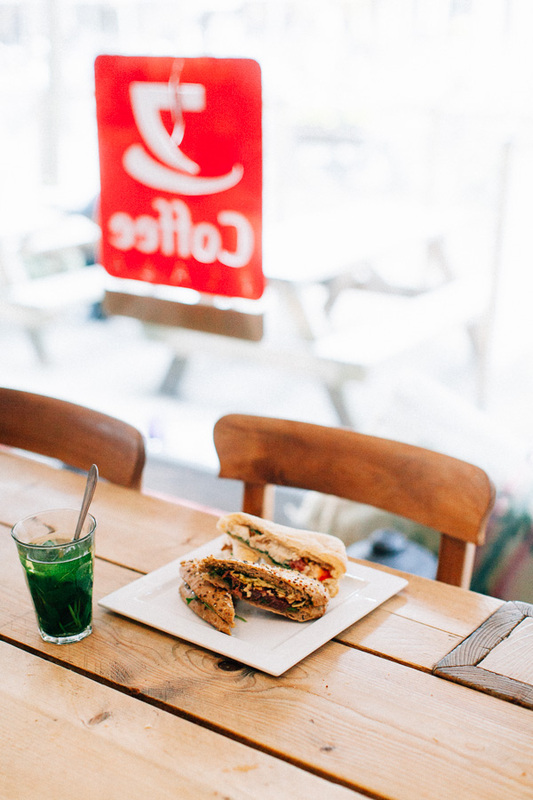 Bovien is a perfect place for people who want to experience Amsterdam to the full. It's very close to the hustle and bustle of the city centre but Bovien itself is located in a quiet street. It's all about the little extras. 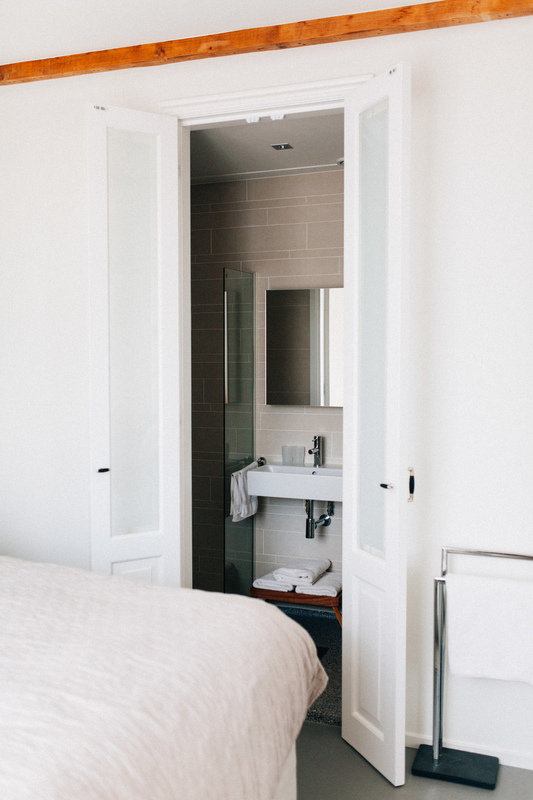 Whether you are a business, seasoned traveller or a first-time explorer, I'm happy to provide you with all the little extras in order to enrich your stay. I'm more than willing to share the ins and outs of our much beloved neighbourhood and city. I can show you where all the nice restaurants, local hotspots and all time favourites in Amsterdam are located. Bovien is the perfect place to stay with your friends, family or business partners. 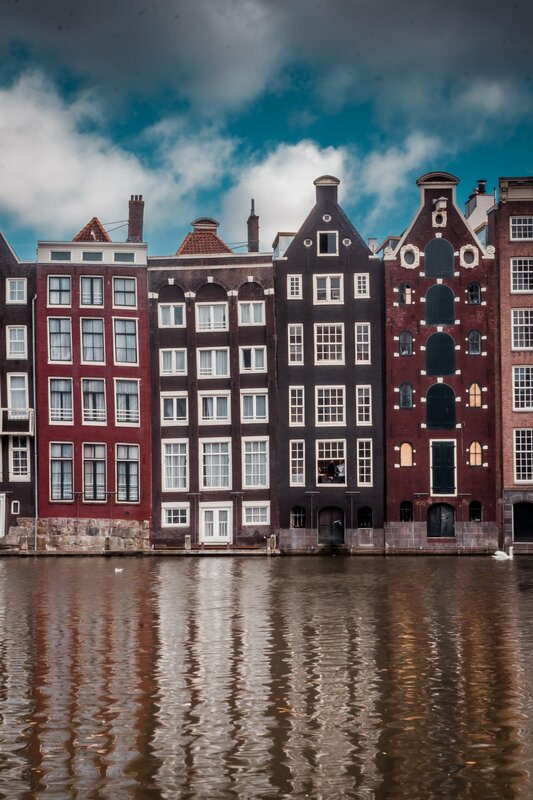 My aim is for my guests to enjoy the genuine, off-the-beaten-track Amsterdam. Boutique B&B Bovien is located in the neighbourhood Oud-West. This area is also known as 'the writers-neighbourhood' because the streets are named after famous dutch writers. One day, while visiting a local book-sale, I found a book about the writer Emmanuel Bove. Fans of his work described themselves as 'a Bovien'. Bovien is therefore named after lovers of his literature. 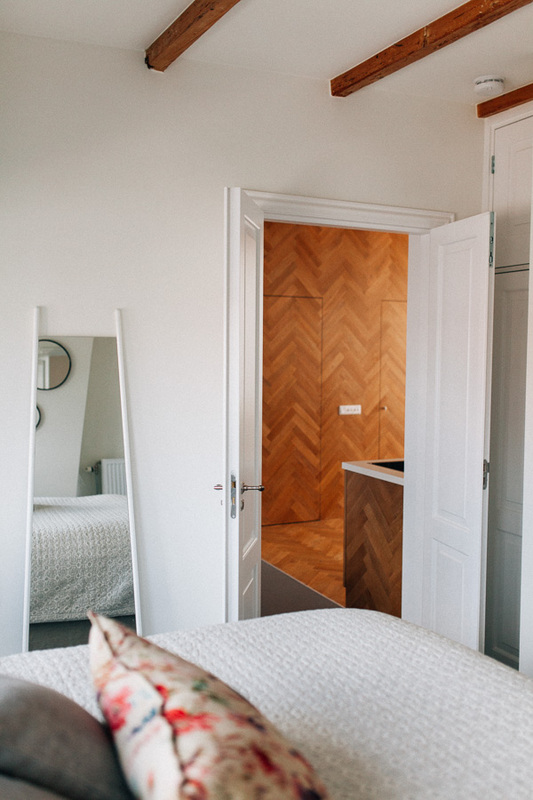 Staying at Bovien will be an oasis of tranquility in the middle of a buzzeling city.